When it comes learning how to care for spiral curls, it’s all about using products that work with your hair’s natural curl pattern and texture. Don’t bother with creams, oils or gels that aren’t formulated for your spiral strands. These products could seriously leave you with stressed-out ends and totally tangled tresses. Who has time for that much hair drama? Instead, give your curly hair the care it needs by reaching for products that will help to moisturize your ends and emphasize your hair’s natural curl pattern. What else should you know? Here are 10 tips on how to care for your spiral curls. What’s the number one thing girls with curly hair like to avoid? Brushing them, of course! As anyone with curly hair can tell you, brushing curls not only disrupts their pattern, it can also create frizz and unwanted volume in the hair. While avoiding brushing your curls prevents disrupting your pattern, it also keeps the natural oils on your scalp from reaching your ends. When your ends don’t have those necessary oils, they can become dry and frizzy. That’s why spiral curls constantly need moisture. Using ultra-hydrating hair products like hair masks or deep conditioners can help to keep your strands thoroughly hydrated from root to tip. If you need to dry your hair quickly, be sure to add a diffusing attachment to your hair dryer before drying your strands. Adding the attachment will help to reduce the chance of frizz and keep your natural curl pattern in place. Simply take your wet strands, place them in the diffuser and move upwards with the hair. By doing this scrunching motion, your curls will dry in a more defined curl. Traditional shampoos can often be too drying for spiral strands. Instead, opt for a cleansing conditioner to revitalize your hair. 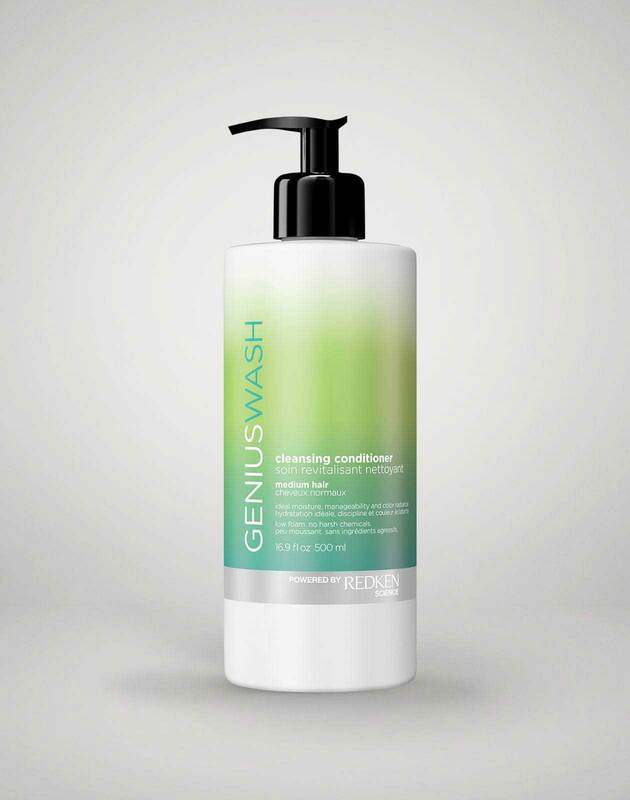 Cleansing conditioners come in a variety of forms, so it’s best to do your research before choosing a certain formula. For those who are looking for deep hydration, opt for formulas with little to no foam or lather. These types of cleansing conditioners tend to be more moisturizing and leave your hair feeling nourished. To create perfect spirals, start by dividing your hair into four sections. 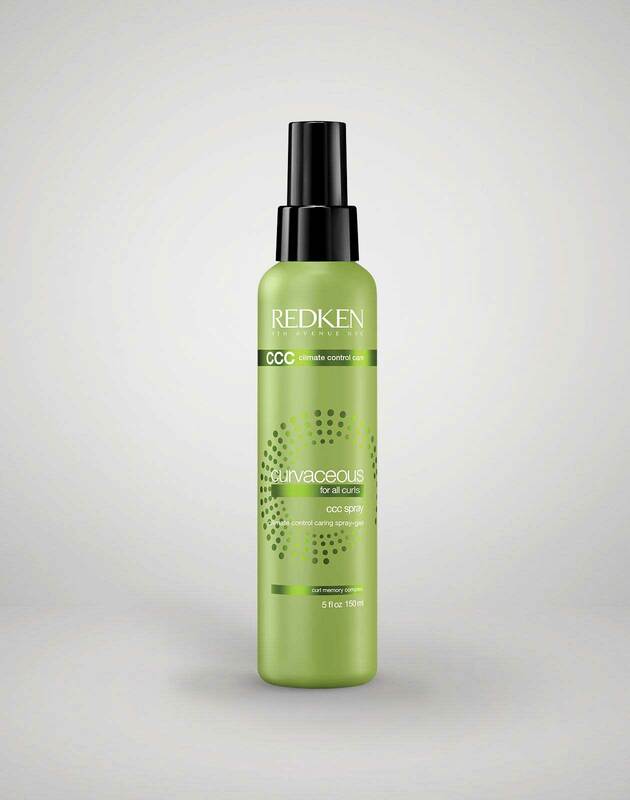 From there, apply styling cream to each section and twist your curls into your desired shape. Work with one section at a time to create perfectly shaped curls. When drying your hair, always be sure to blot your ends instead of rubbing them together. Rubbing and scrunching your hair with a towel actually roughens up the hair’s cuticle and creates more texture and frizz. Instead, use a soft T-shirt or scarf to blot away any remaining water in your strands. Sleeping on wet curls is a sure-fire way to wake up with frizzy ends. As wet hair is the most prone to damage, sleeping on those impressionable strands roughens the hair’s cuticle and creates unwanted texture, tangles, and strain. Keep your hair looking and feeling its best by fully drying your hair before bed. Curly hair definitely has a preference when it comes to its haircare products. Products that contain high amounts of alcohol such as hairsprays and high-hold gels tend to make curly hair crunchy and resistant to styling. Conversely, products that are higher in oil content or humectants (used to reduce the loss of moisture) such as leave-in conditioners and styling oils tend to give a much softer, smoother appearance. Spiral curls need as much moisture as they can get. In order to keep the hair properly hydrated, stay away from products that contain drying sulfates. While your hair does need to be cleansed every so often, it doesn’t need to be stripped of its natural moisture. 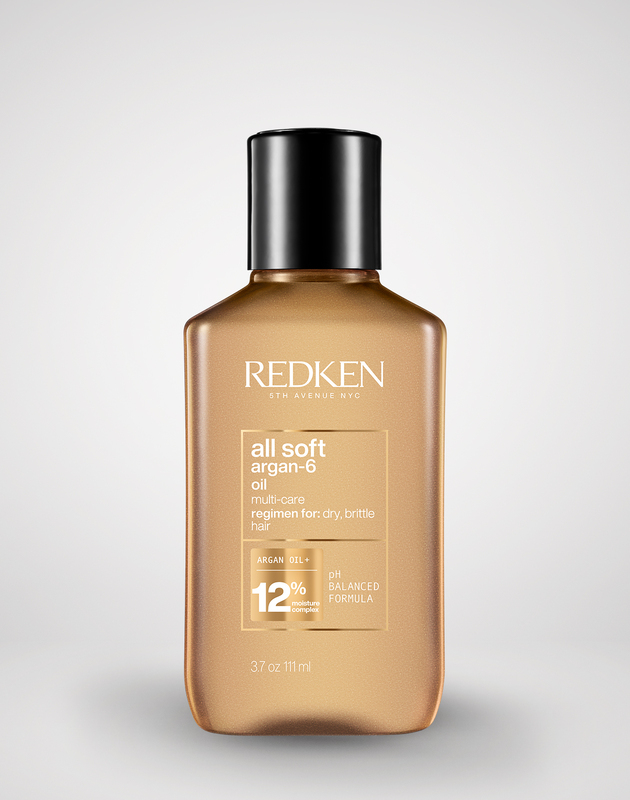 Find the perfect balance by opting for shampoos and conditioners that don’t contain sulfates. Noticing uneven ends and flattened roots? When your curly hair starts to rebel against its natural shape, it’s time to get a trim. While it might be tempting to detangle your strands while they’re dry, don’t. Once your spirals are dry, it’s time to stop messing with them. The more you touch, style, comb, or work with your dry hair, the more likely it is to become frizzy. 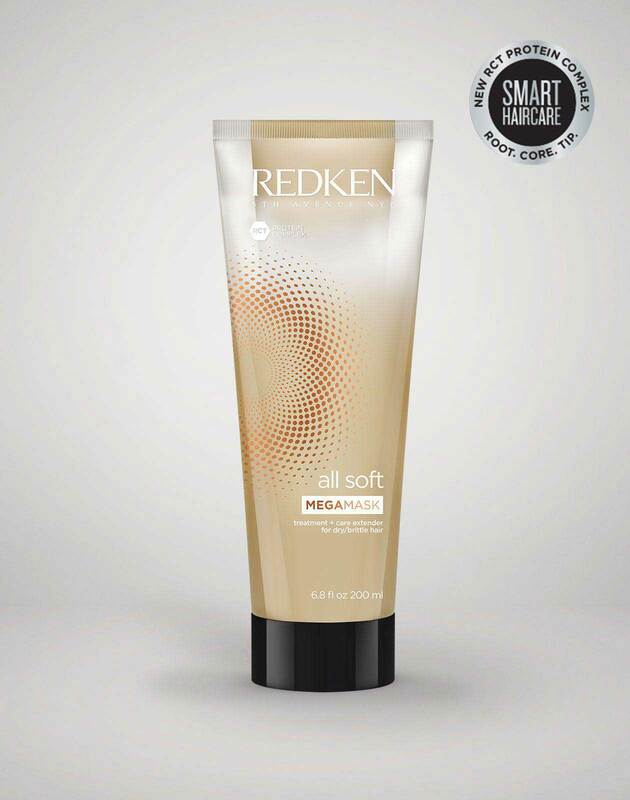 If you do need to detangle, wet the hair first and apply a thick conditioner in order to remove any unwanted knots.